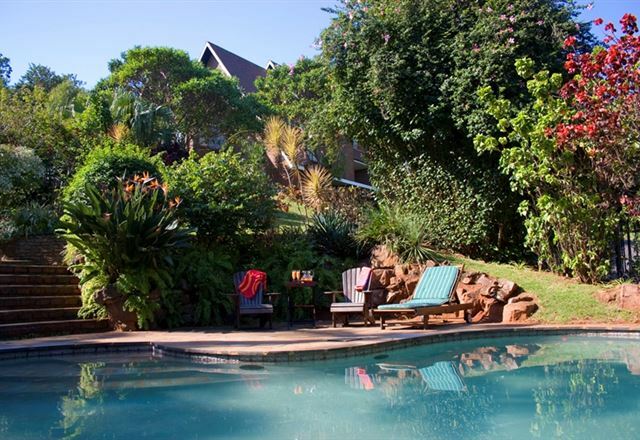 Fiddlers Rest Bed and Breakfast is set in a grand mansion with lush tropical gardens that hosts abundant bird life. 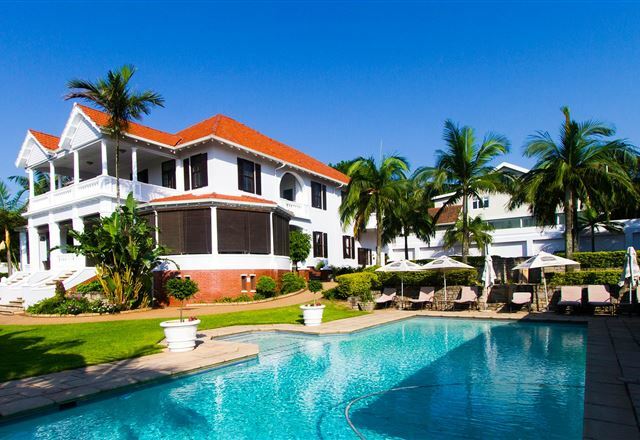 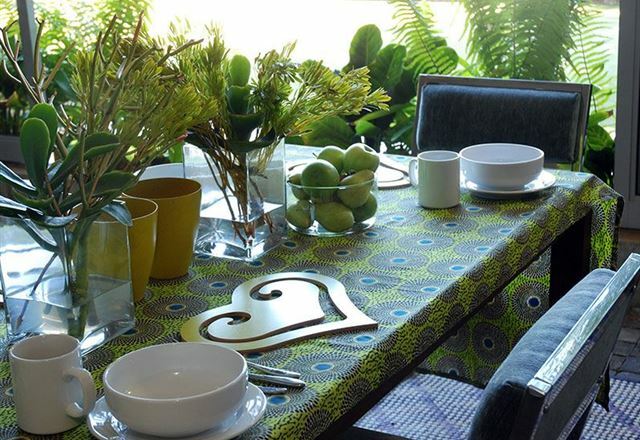 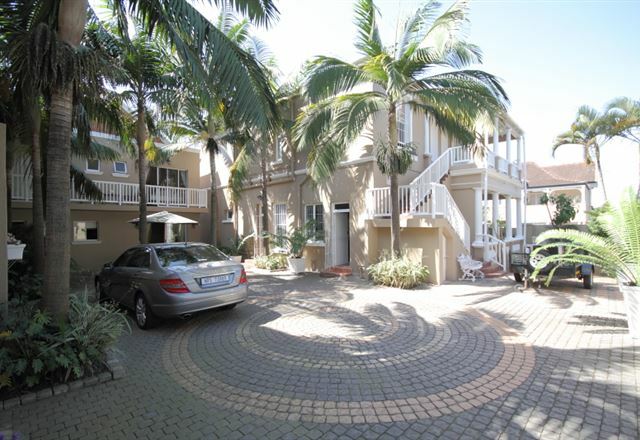 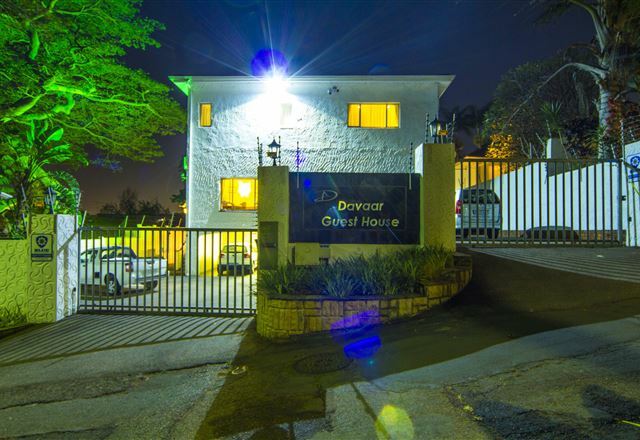 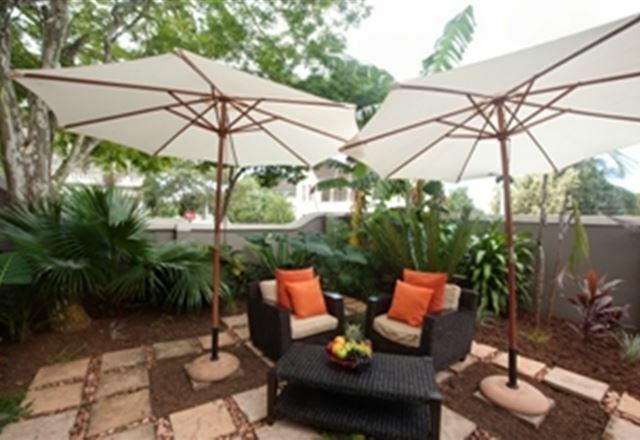 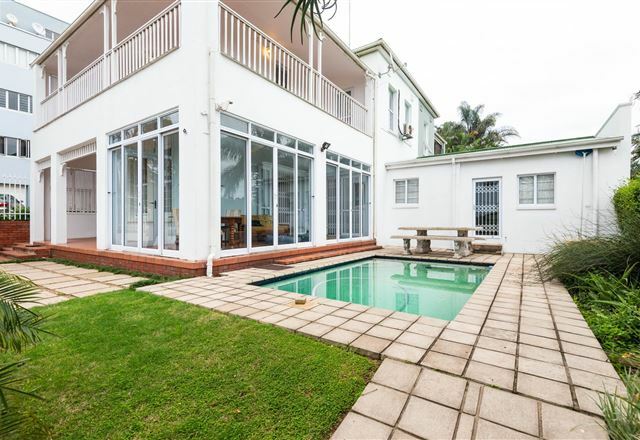 We are situated in upper Morningside, Durban’s most prestigious address and are centrally located. 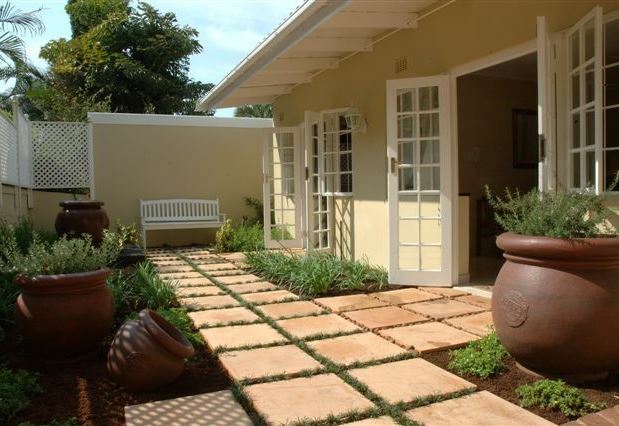 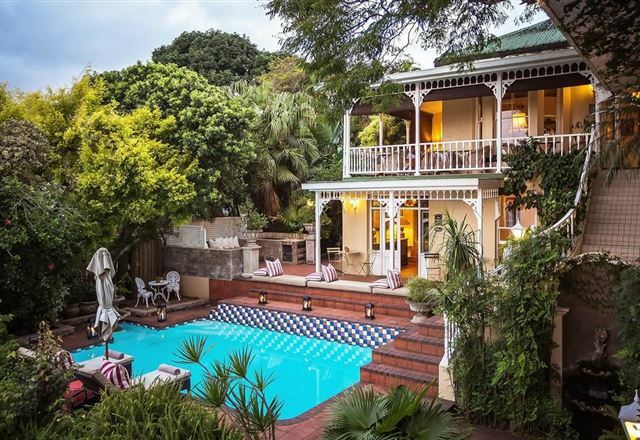 Sommersby is a charming Edwardian house, lovingly converted into a bed and breakfast in 1995. 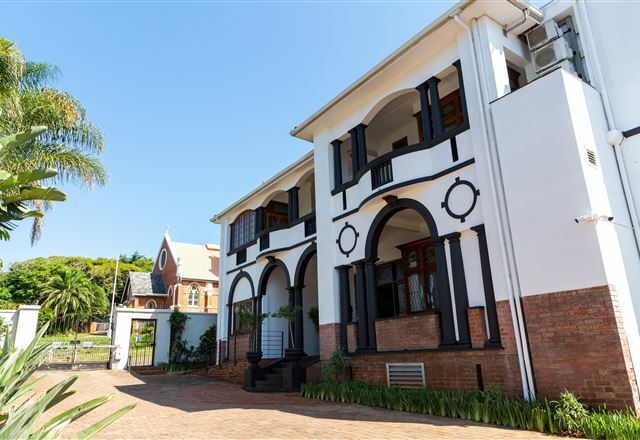 Many of the original features remain; wooden floors, high ceilings and a fireplace, which helps to create a home from home atmosphere. 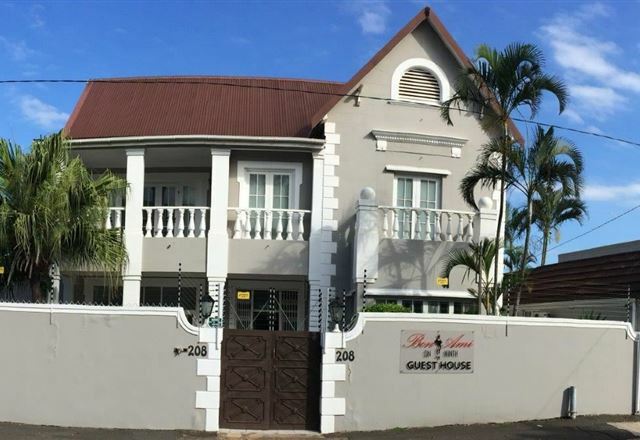 There is a new breed of traveller - a discerning individual who wants accommodation that is modern, comfortable and intimate without feeling cramped, and is not steeped in expensive 5 Star traditions. 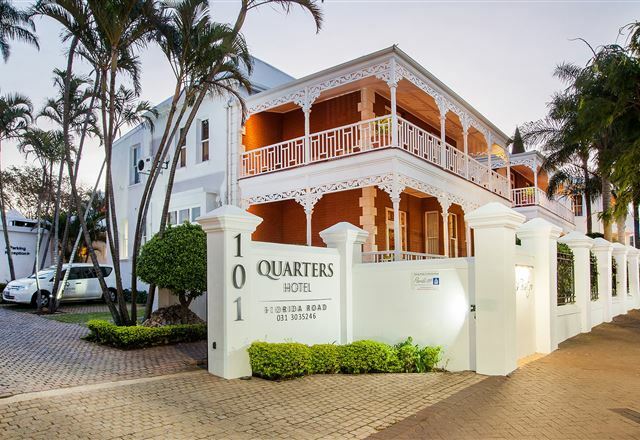 Quarters is a new breed of hotel designed for just such a traveller. 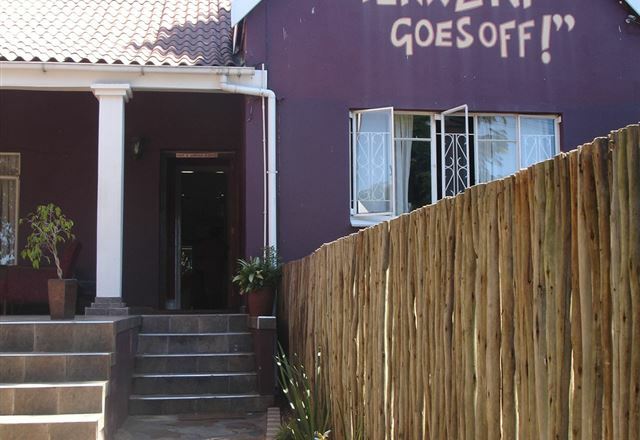 Tekweni Backpackers Hostel was established in 1992 making it one of the first five hostels in South Africa. 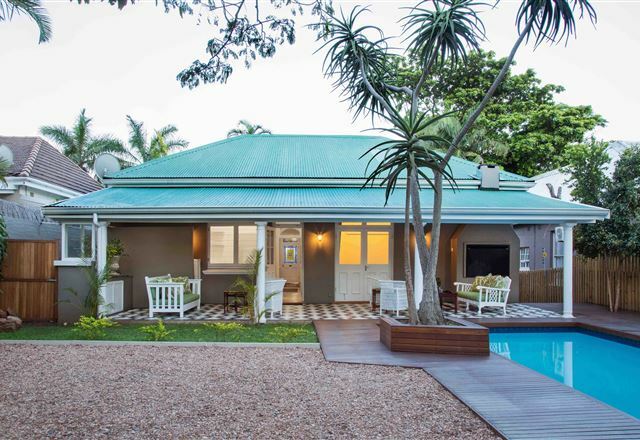 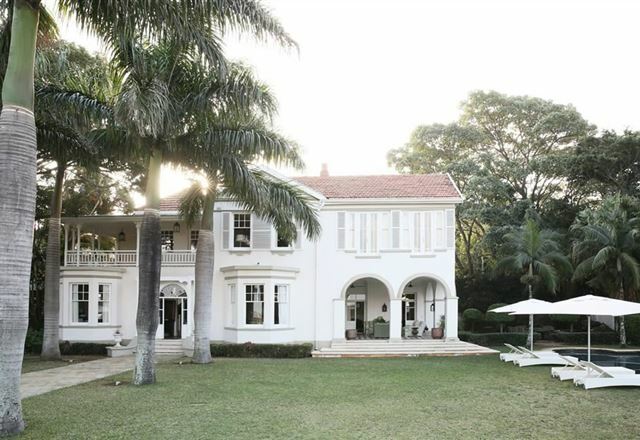 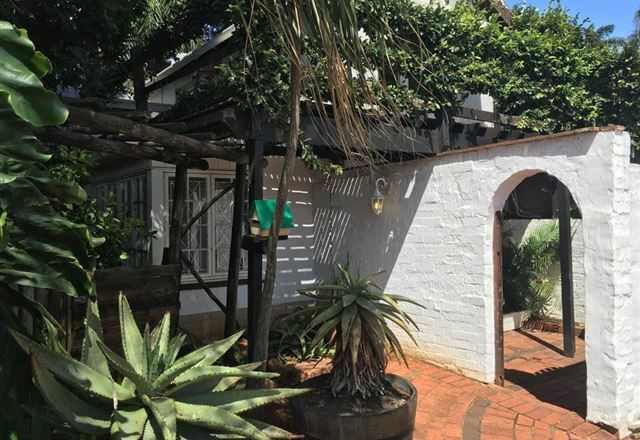 Tekweni is located in a large Colonial home built in 1896, in the heart of the vibrant suburb of Morningside. 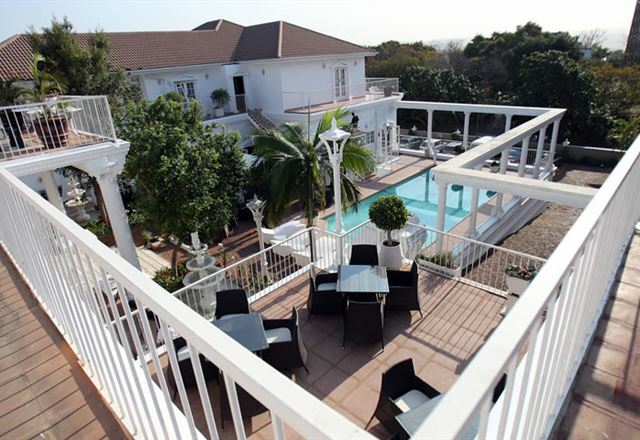 This niche boutique hotel and conference center offers you unequaled service, charm and tranquility - ideal for functions, large or small. 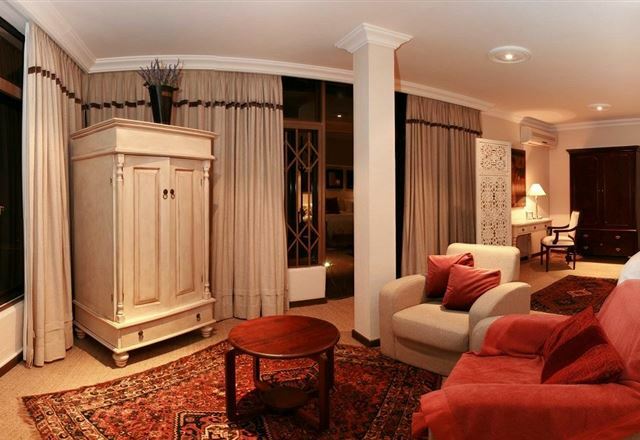 All 24 en-suite bedrooms are well equipped with comforts including DStv, wireless Internet facilities and air-conditioning. 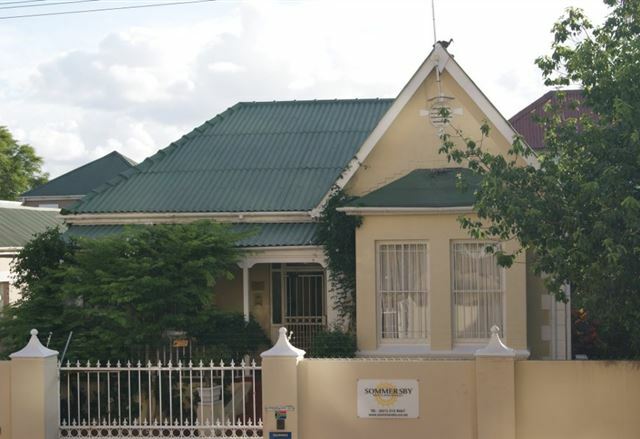 At Gems Guest House we have captured the imaginations and desires of the individual and our aim is to please and exceed all expectations. 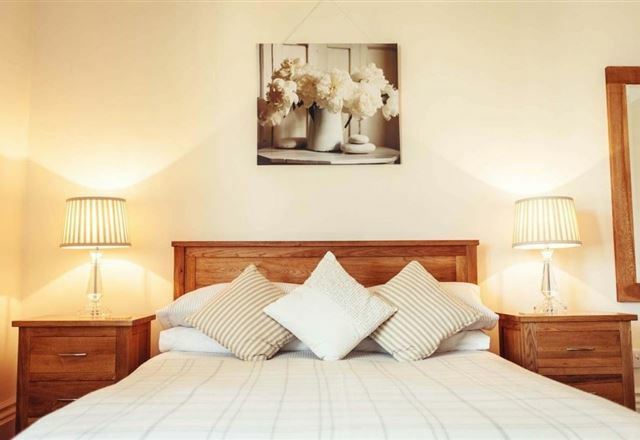 We offer a home-away-from-home atmosphere and four luxury en-suite rooms.